being little • bristol uk fashion & lifestyle blog. : set up. I started my day with a HUGE smile and poached eggs on toast. 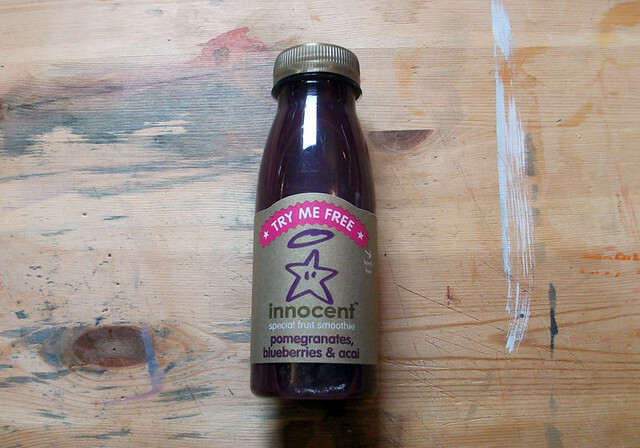 I continued my day with my new diary and this smoothie, which is bloody yummy. I've been writing lists and trying to work my way through them, but I'm still so tired from the weekend! It's so frustrating not having much energy. I AM going to be productive this week though, for definite! If any of you lovely readers have online shops, would you be so kind as to offer me some advice? Just anything at all really - anything you might think I'll find useful, anything you've learnt. I'm going to start making stuff and want to have my shop up and running by March at the latest. As you can see, it's not very nice out there. The light is truly awful, and I'm not even bothering to get dressed today, so you will have to deal with my un-interesting post! I swear all I've talked about/photographed for the past 3 posts is food.... but food is so good! I love this idea of how to move your a/w wardrobe effortlessly into spring! Lovely colours that I wouldn't have thought to wear together, but it looks amazing. Corr, gotta love poached egg. It's sometimes a lifesaver. Ooh, I am so attached to my diary at the moment. I've written in it every day so far :) Good luck with the shop sweetness. I think Etsy is a goodun. 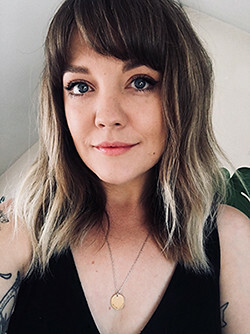 I'm with Gemma, i love all of your posts :) I especially love that you keep a diary. I've been wanting to but I haven't found the right one as of yet. If you have any recommendations could you tweet me @abbzzw? I recognise the seafront /harbour but i'm not sure why /where it is. 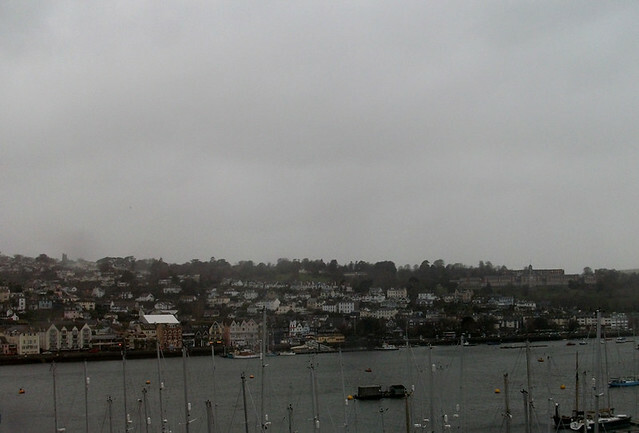 Though I know it's just as gloomy here in plymouth :( Wish i could of stayed in too! I would like to dine with you please, you always seem to make and eat the most heavenly food! ps. what kind of camera do you use? your lens is so lush. I am hoping to buy a camera with my xmas monies. any recommendations? pps. as for online shops, big cartel is the way to go! :) free for the first five items you put up. 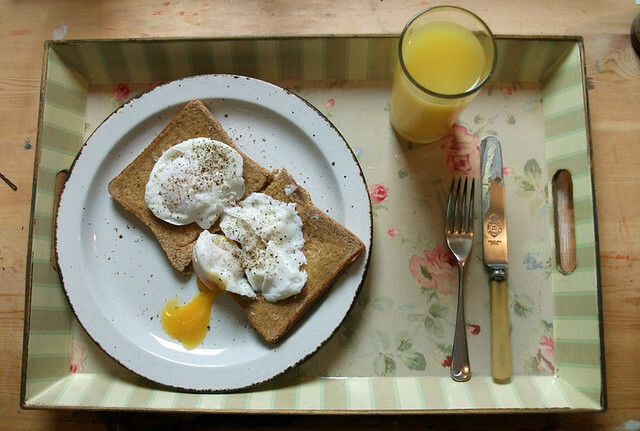 I love poached eggs and I love that first photo, looks like you made some good'uns! I have decided to make myself eggs on toast for the rest of the week for brekkie (as I always skip breakfast and it is naughty) and your snap is making me hungry already! Your blog is so lovely poppet! Your photos are always so nicely composed. I'm definitely in the mood for poached eggs tomorrow morning now, yummy! Thanks for your comments on my blog recently, aren't the baking cases brilliant? John Lewis do four different kinds that I know of, I have my eyes on the multi-coloured stripe print ones too. Ok now I am craving whatever that is you're eating because it looks delicious! I love your food posts because everything always looks so tasty! Heck, I love all your posts really! that nail color is divine! and I know what you mean about the weather it's so depressing I feel like I have to drag myself out of bed!